There’s something about the changing of the seasons that sparks a craving for change, and as the flowers start to bloom and the sun starts to shine again, we’re ready for a fresh start. Whether that means scrubbing your space until it's sparkling, doubling-down on your self-care rituals, or indulging in some dedicated daydreaming, these simple actions are sure to inspire a brighter perspective. Helen YounA fresh start means out with the old, in with the new… so it’s a great time to finally tackle the closet. It can be emotionally difficult to purge, but letting go of possessions is important for growth and happiness. 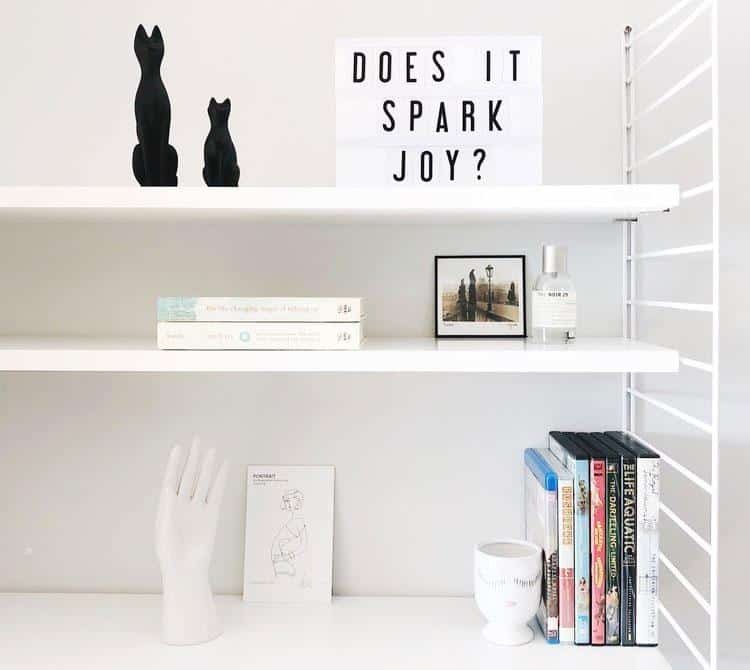 “We identify who we are with our belongings, and it’s important to realize that we shouldn’t hang on to things because we have fear,” says Helen Youn, a certified KonMari organization consultant who trained with master tidying guru and author Marie Kondo herself. Once you’ve said goodbye to those belongings you no longer need, make sure all of the cherished possessions you have kept have a place to call home that will inspire you to stay tidy: clothes hangers that match, pretty bags for stowing your toiletries, or storage boxes wrapped in patterned paper you love. 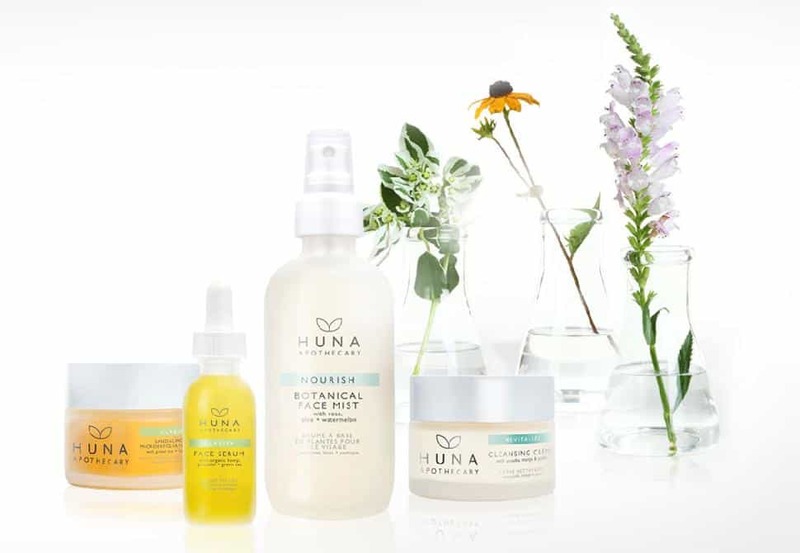 Huna ApothecaryOur skin is constantly evolving thanks to hormonal and environmental factors, so that old bar-of-soap-and-a-moisturizer routine that worked for you in high school might not be the best nightly treatment now. “A few additions [to your routine] can get your skin to behave in a younger way, which in turn can make it appear that way, too,” writes René Rouleau, skin care expert and esthetician. Try incorporating natural facial oils for a luxurious new routine that hydrates and heals for the season ahead. TruEarthScent is actually one of our most powerful senses: it’s deeply connected to memory and mood and has even been shown to affect behaviour and performance. Embrace the power of fragrance to brighten a day with a beautiful candle or incense. Even something as simple as using a new detergent for your bed linens can make the whole room feel fresh and clean. “Sensory pleasure is one of the most accessible and instant ways to get happy,” says Paul Krismer, chief happiness officer at the Happiness Experts Company. Running the vacuum and dusting the baseboards can have a bigger impact than you might realize: a 2018 study by Clorox found that being in a tidy home makes people dramatically more relaxed and productive. Take a day to tackle those deep-cleaning chores… but then make sure to reward yourself for all your work with a nice soak in your (now squeaky clean) tub afterwards. Want to brighten your mood? Infuse your space with vibrant hues and cheery patterns for an instant dose of joy. 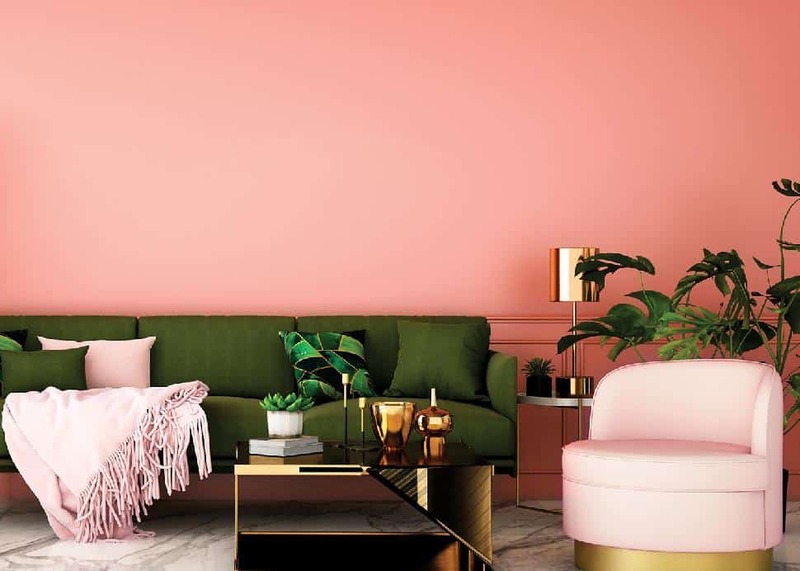 Try painting a feature wall Pantone’s Colour of the Year (the pretty-in-pink “Living Coral”), hanging a fresh new framed print (we love a citrus or floral theme to infuse a hit of nature into a room) or just throwing some brightly coloured cushions onto the sofa. Goodbye, Winter! To change our perspective and habits in the long term, introspection is key: a true fresh start starts from the inside out. “So often our consciousness isn’t in the moment: we’re focused on the challenges of the future or ruminating on things that didn’t go well in the past,” Krismer points out. “But learning from mindfulness practices, we can focus on the now and appreciate how good we actually have it.” Krismer also recommends keeping a simple journal where you jot down three things daily that you’re grateful for. “It’s a practice that teaches the brain to look for those moments of things that went well throughout the day,” he says… and a way to make sure every day feels fresh and full of possibility. It doesn’t have to be a far-flung destination, but studies show that even the anticipation of planning a trip can get those serotonin levels boosted. “Daydreaming about a vacation actually guides our brains to positive thinking,” says Krismer. 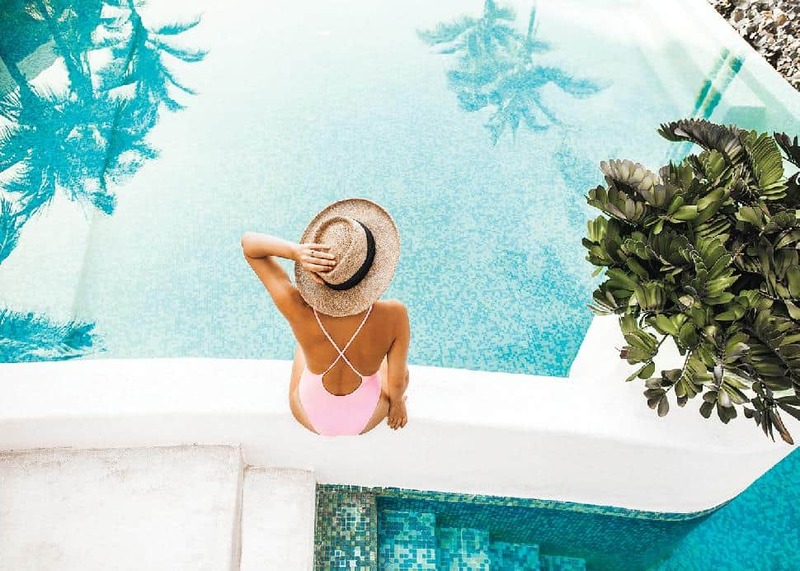 And whether you’re packing for a tropical escape or a staycation at a boutique hotel downtown, treating yourself to a stylish new suitcase or a fresh holiday-ready outfit just makes the preparation process all the more fun.